I honestly love the stage of makeup when I can do my eyebrows. I have so many eyebrow products it's ridiculous!! I thought it was about time I would do my eyebrow routine. I like my brows to be quite full for most things unless I'm just popping out to the shops or lounging in the house! So this is my current eyebrow routine. 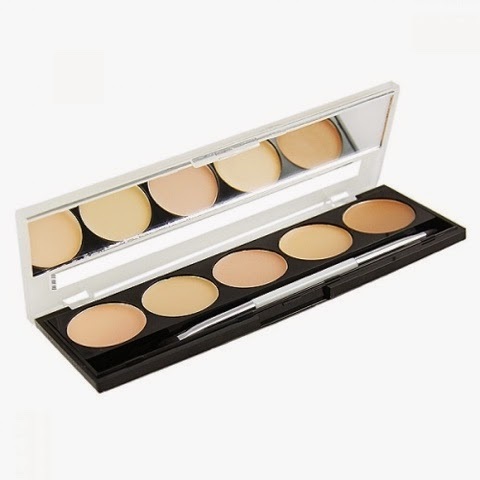 Firstly, I like to use my *W7 camouflage palette to carve out the shape of my eyebrows and make them more defined. I then like to use an angled brush to fill in my eyebrows using the Dip Brow Pomade in medium brown by ABH. I like to use soft and short brush strokes through my eyebrows and then lightly feather the remainder of the product through the front hairs of my eyebrows. 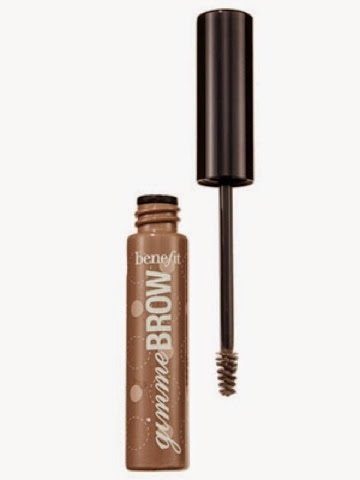 I then like to use my benefit gimme brow to set my eyebrows in place. 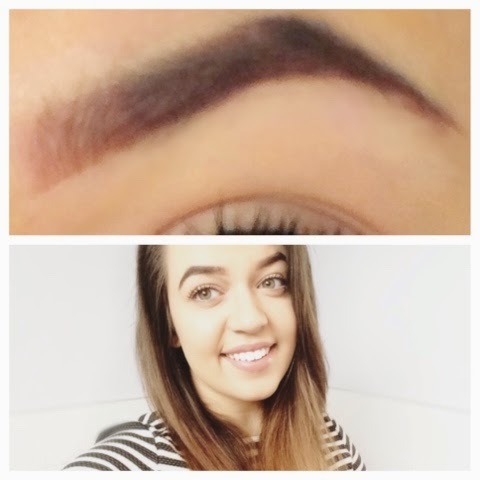 This is how I currently like to do my eyebrows however it is constantly changing up!! Let me know what your favourite eyebrow products are?